The crew at Villa Road coming through with a new video featuring Liam Eltham getting down on the Mali line at The Woodyard Trails over in the U.K! This gem is all slow motion and Liam brings a ton of style to the table like usual! Hit play and soak it all in. The other day we gave you a look at Liam Eltham‘s brand new signature Paisley colorway from Profile Racing. Today, they hubs and stem were officially released for you to get your hands on them. Above is a quick promo featuring Liam getting some bowl flow in, followed up with another look at the Mini and Elite hubs and the Push stem! 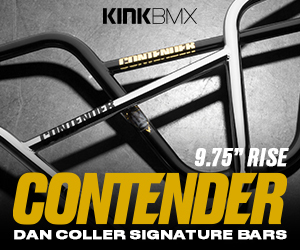 The hubs are very limited edition, so have your favorite BMX shop or mail-order get you a set ordered up ASAP! If you don’t have a local shop or favorite mail-order, you can also pick these items up direct from the Profile Racing webstore. These will go fast, so don’t slack on making a move! It looks like Profile Racing will be releasing a new limited edition colorway on August 1st! This time around Liam Eltham has received his own signature colorway, which he decided to go with the Paisley color that we’ve seen pop up in the past on different products. 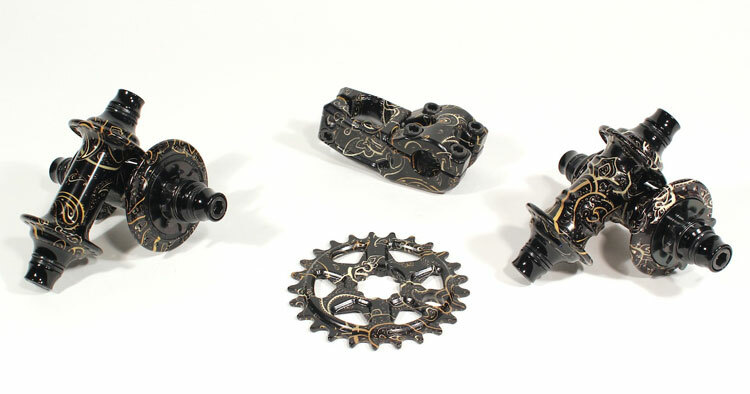 Based off the photos, it looks like the color will be available on Profile’s Mini and Elite hubs, along with their Push topload stem! These will be going fast, so make sure you hit up your local shop and tell them to get your pre-order in now! When six minutes of footage from Liam “Lima” Eltham pops up online, we get extremely psyched. The Villa Road crew just dropped over 6 minutes of Lima’s Instagram clips all packed into one video. If you’re looking for style and bike control, this is the video you can’t pass up. This is all cement park footage, which was a bit of surprise. We expected some trails clips for sure. Either way, this is what we call style for miles! Hit play and enjoy this BMX video already!